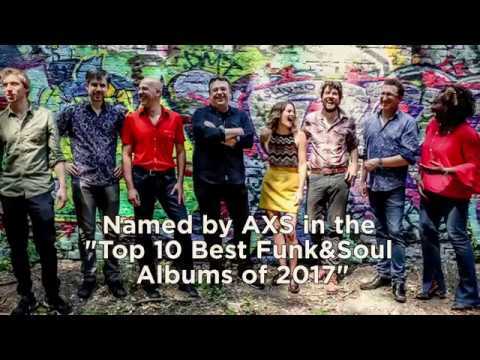 Crowd Company, the UK based 8-piece funk and soul band, spent two years touring Europe to support their debut album, Now or Never. 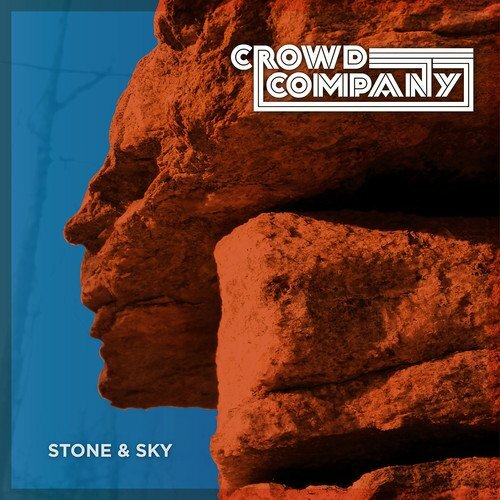 Now the band is back with their second release, Stone & Sky. The new album expands on their trademark vintage sound by adding a modern edge that makes listeners want to sing and dance along. The 13-track Stone & Sky was mainly recorded live in the studio, giving each track a spontaneity and raw energy that makes you feel like you’re at one of Crowd Company’s vibrant and engaging live performances. The lead single, “Saw You Yesterday,” has a catchy chorus with a soul funk vibe straight from the 1960s. Other tracks, like “Soar,” prominently feature the distinct vocals and perfectly blended harmonies of the band’s three singers—Jo Marshall, Esther Dee and Rob Fleming—while also allowing space for some great solos from the horn section. In contrast, the melancholy ballad “Can’t Get Enough” is infused with organ, bringing a more soulful and emotional vibe to the fore. 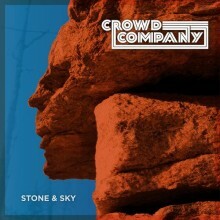 Crowd Company has successfully transferred the energy of their live performances into the tracks on Stone & Sky. If just listening to their infectious choruses and beautiful harmonies isn’t enough, the band will be making their North American tour debut in 2018 and will be performing at the New Orleans Jazz Fest this spring.